Your staff works hard and they deserve some recognition. Whether you're looking for hilarious gag trophies to bring humor to your office or cool custom awards that will add pizzazz to your employees' shelves, check out our corporate category if you're looking to brighten a team member's day. 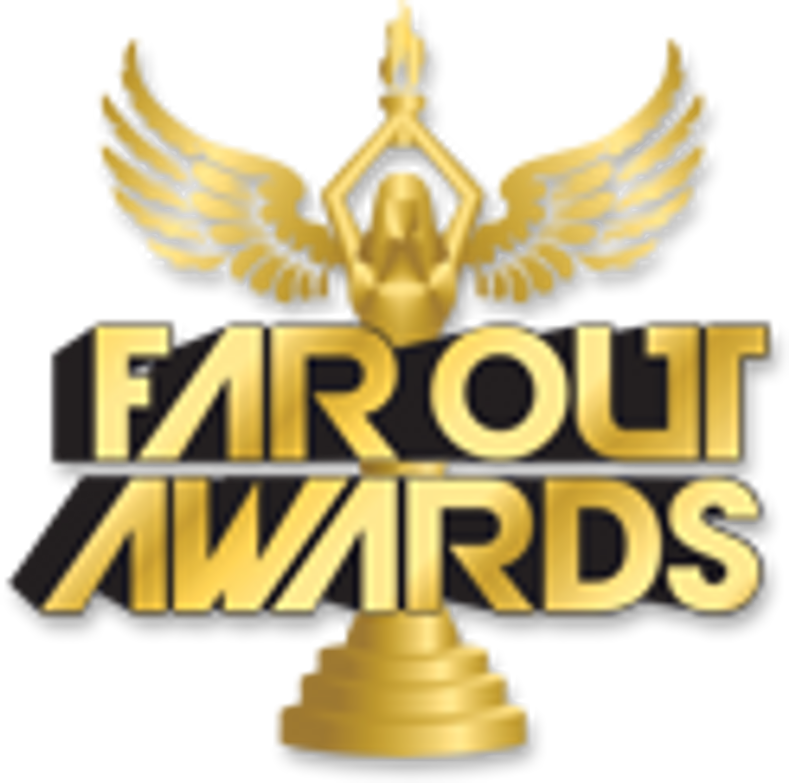 Reward your dedicated workers with a trophy customized to their experience at your company; Far Out Awards has a large selection, featuring weird novelty medals, sleek professional plaques, and everything in-between.